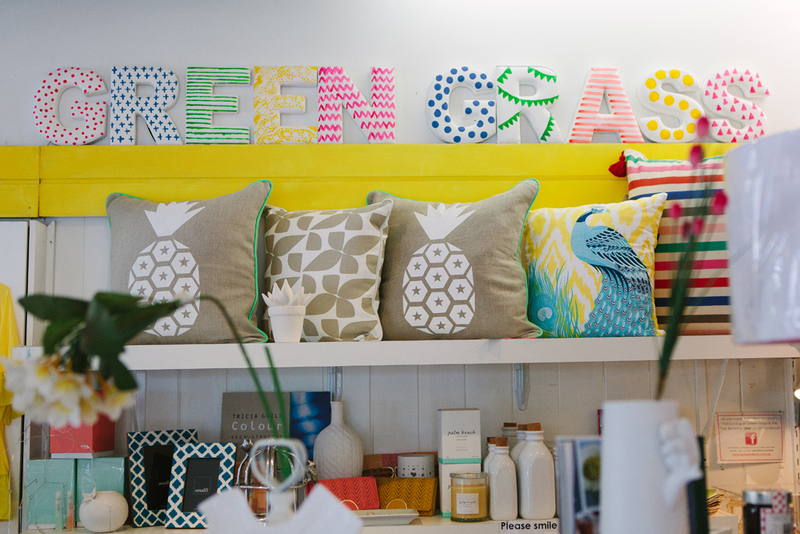 Green Grass Home and Body in Bulimba is about to clock up its 13th year of existence and, in our book, that makes it a true Brisbane institution. 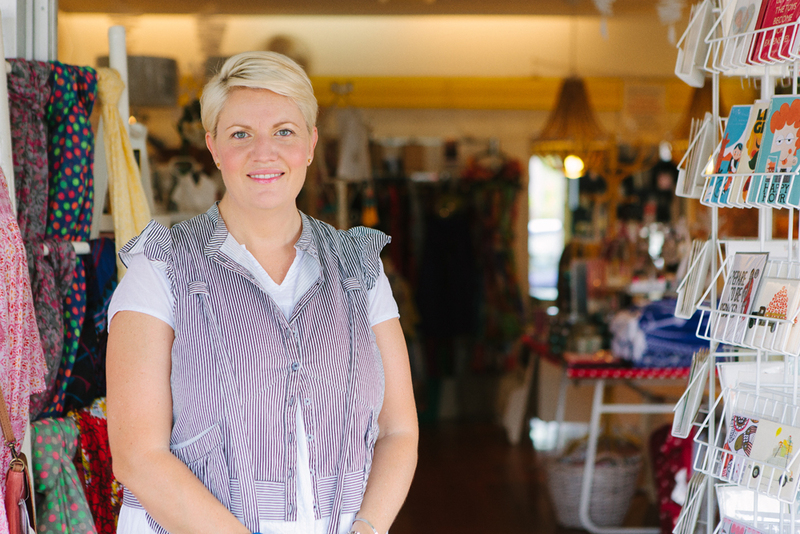 In no small part thanks to passionate and interiors-savvy owner, Joc Ridgway, Green Grass has flourished through the years by keeping Bulimba—and Brisbane—residents' homes looking beautiful with a huge and quirky-cool selection of home wares, gifts, books, beauty, fashion and accessories (think local girls Everingham & Watson, Palm Beach Candles, Milk & Sugar and Citta Designs). 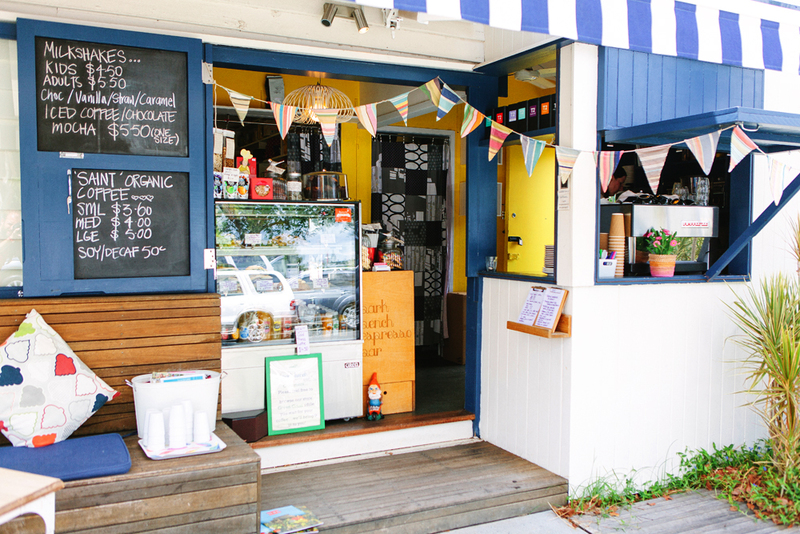 But it's not just the lovely home and beauty products keeping the faithful coming back; the very cute addition of hole-in-the-wall coffee spot Park Bench Espresso Bar, means that Green Grass Home and Body is now home to some of the best coffee AND home wares on the East side of the river. 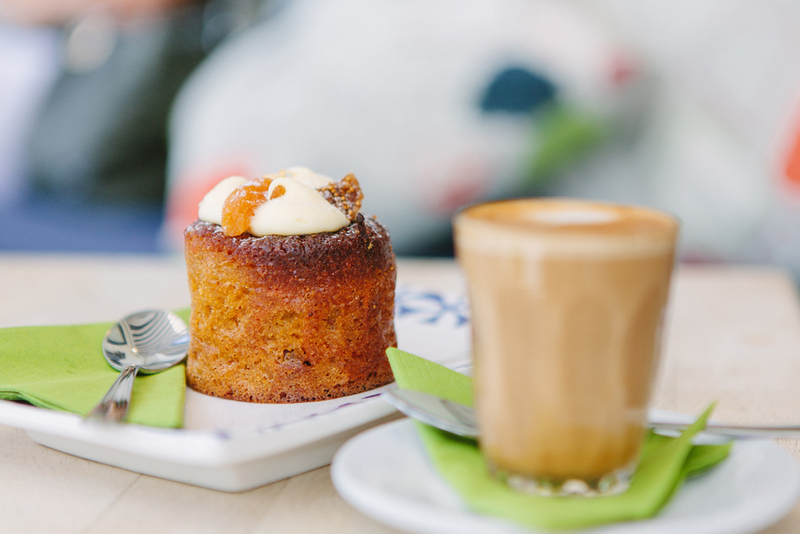 Serving up a great organic, fairtrade blend by local roasters Cleanskin Coffee along with sweet and savoury treats, like muffins and fresh made sandwiches, Park Bench Espresso keeps the crowds fed and caffeinated Monday to Saturday between 7am and 2pm. And any café that serves up a Turkish Delight milkshake gets a big-kid-excited, exuberant head nod from us. The other really cool thing we've learnt about Joc since we fell in love with Green Grass was her serious cred as an interior designer. Not only does she offer an interior design service, but she can also help you find that impossibly perfect piece of furniture you've been looking for. 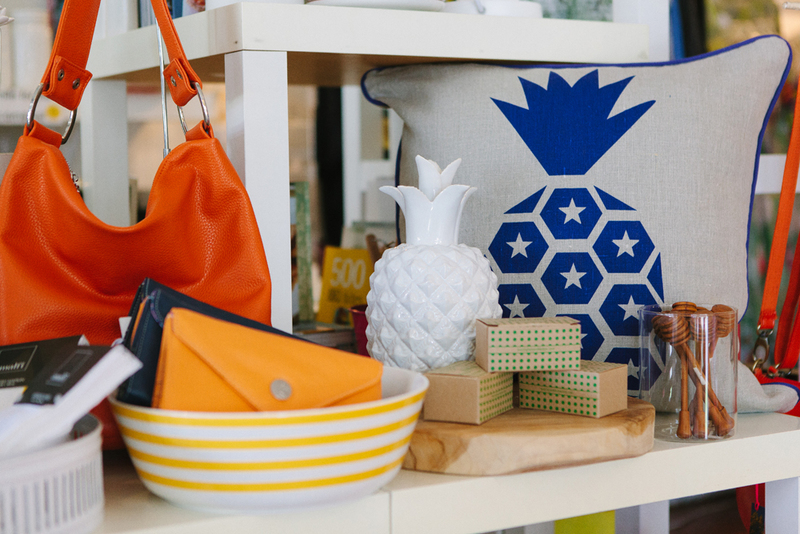 If you've never ventured into this Bulimba treasure trove before, then this is one we definitely recommend putting on the must-do list. TUL Note: Today's List Love post is proudly sponsored by Green Grass Home and Body and endorsed by The Urban List. Our sponsored posts will never be a secret - the List Love seal will be stamped on any sponsored material you see on the site. Thank you for supporting the sponsors who make The Urban List possible.